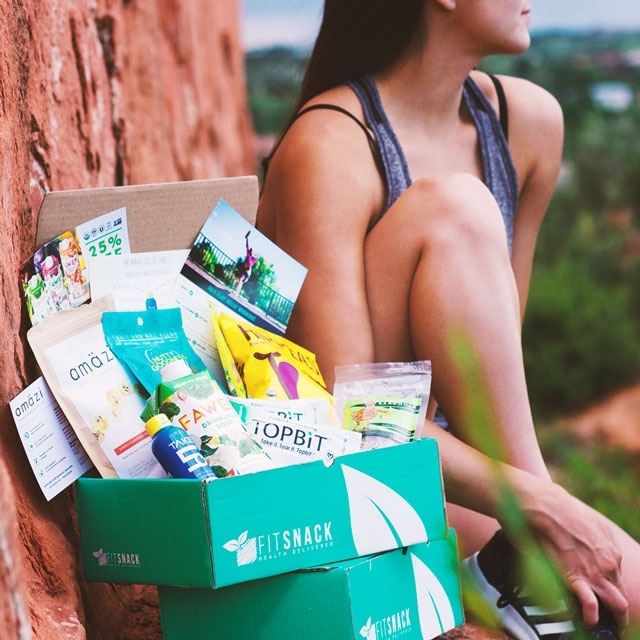 Welcome to the Fit Snack Affiliate Program! 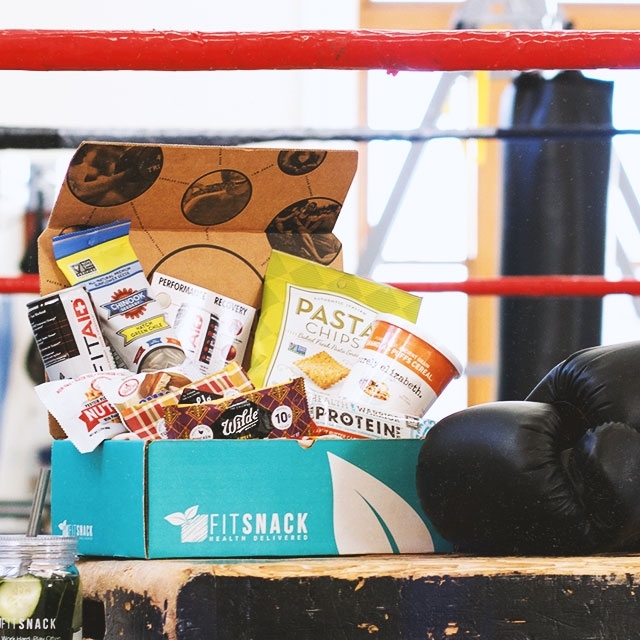 Our box is packed with full size fit snacks hand selected by our nutritionist, each box includes an at home workout designed by our in-house Personal Trainer. We provide discounts to majority of the partner brands we feature. 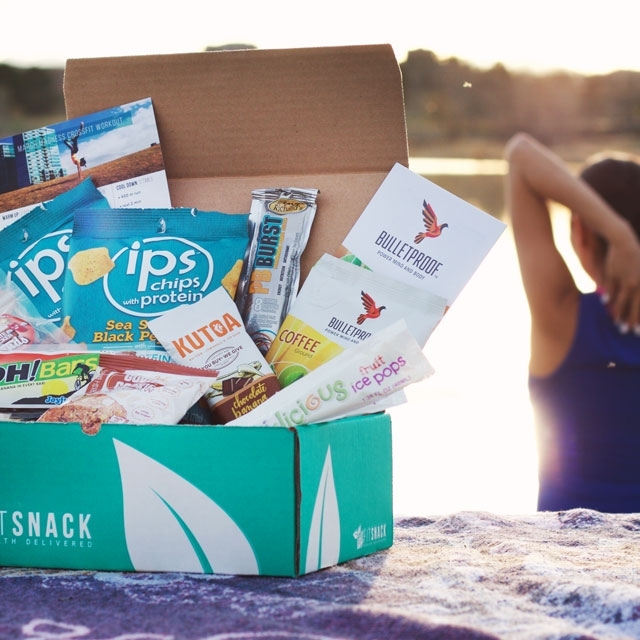 We are preparing to launch healthy life jump start packages including detox, online nutrition, online Personal Training and a 90 Day all in one program, contact us soon and you will be the first to be notified of start up discounts! We love social media! 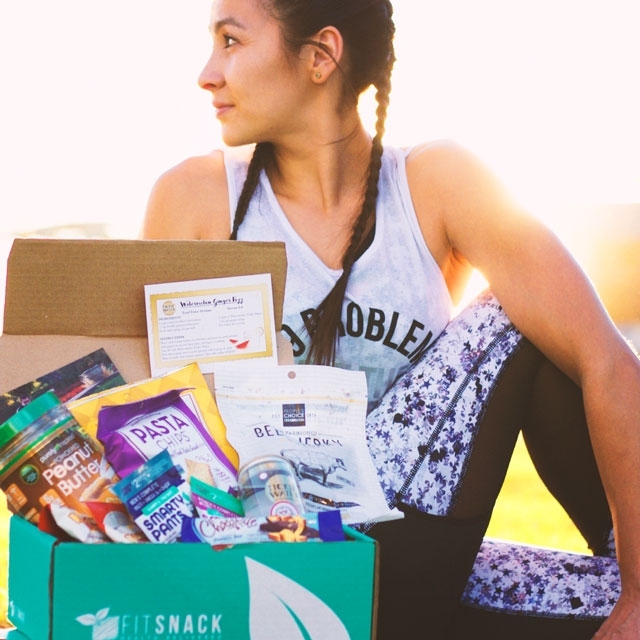 If you are a blogger or social media influencer and are excited to share Fit Snack with your audience, we have the perfect program for you. 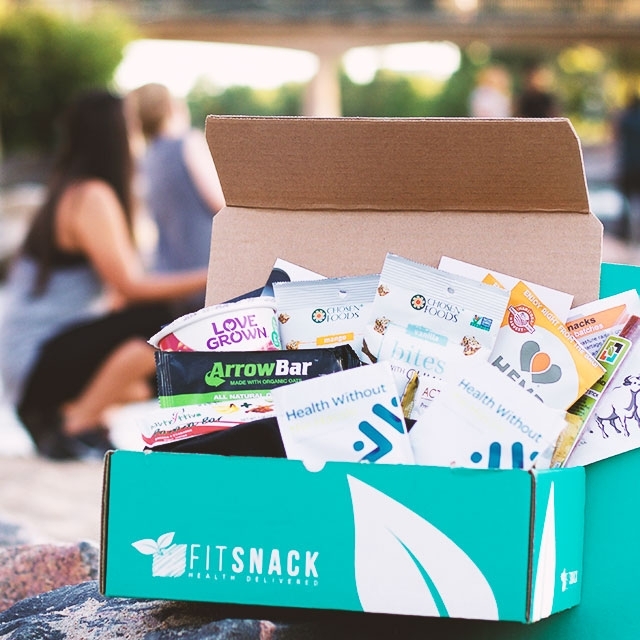 If you are interested in trying one of our Fit Snack boxes for FREE and have over 100K+ site visitors or 50K IG followers, contact our affiliate team for a free month to share your experience with your audience. 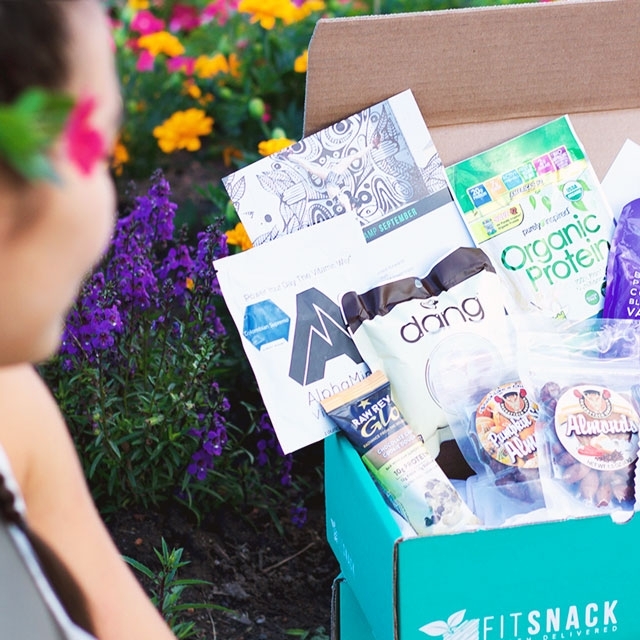 For those with fewer page visits or followers, we will provide a 50% discount for your first box if you qualify. Email [email protected] and provide details about your audience, reach and healthy life passions.